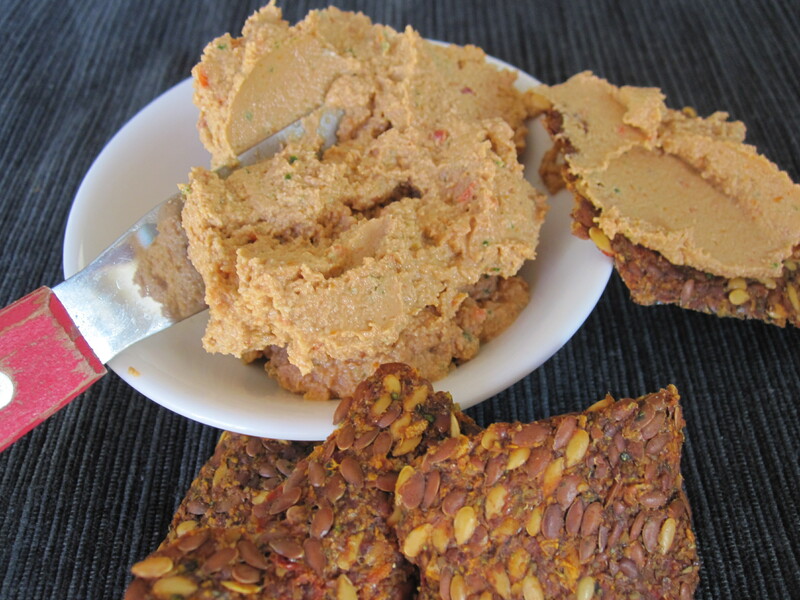 Try my delicious Spicy Sun-Dried Tomato Dip with crackers, salad or on pizza! Blend together all ingredients in a high speed blender or food processor until well combined. If the mixture is too thick, you can add additional water.